Last January, Norwegian producer Cashmere Cat brought his signature, squeaky sound to hip-hop heavyweight DJ Mustard’s studio for a collaboration that’s just surfaced. “Ice Rink,” which you can stream below, sounds a little more feline than it does Dijon, but you can still hear some of Mustard’s polish and impeccable beat-making know-how. 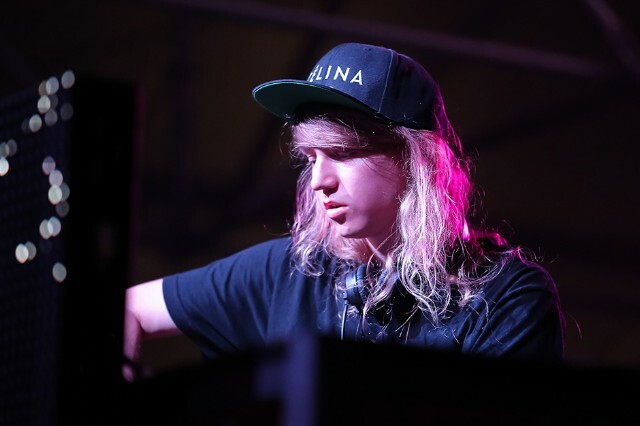 According to Cashmere Cat’s SoundCloud, the song is “the first of many beats we did together,” so keep an ear out for more.